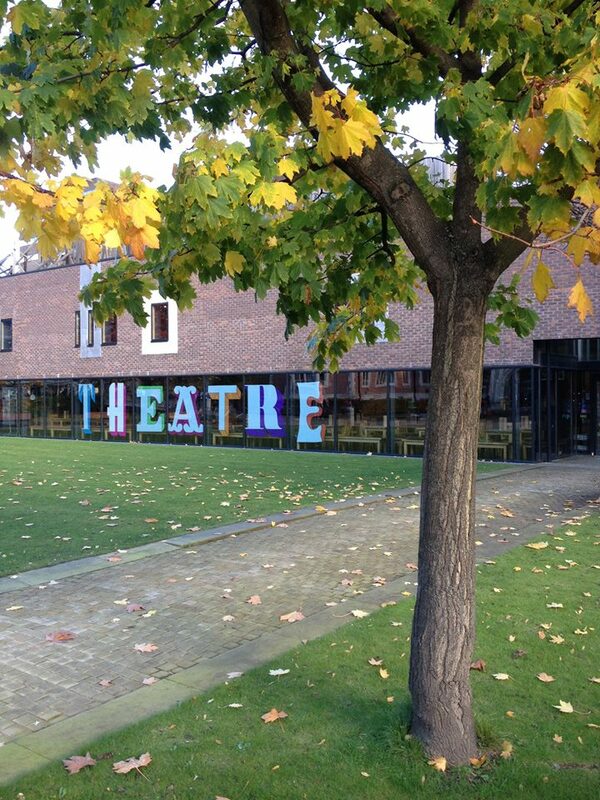 The spring season at Northern Stage features more home-grown productions than ever before alongside new work from some of the country’s most exciting and innovative theatre companies. 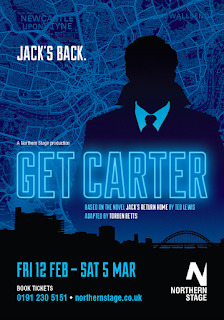 A dark and stylish new stage adaptation of the classic British crime drama made famous by the 1971 film starring Michael Caine, Get Carter opens at Northern Stage (12 Feb - 5 March) before a national tour. 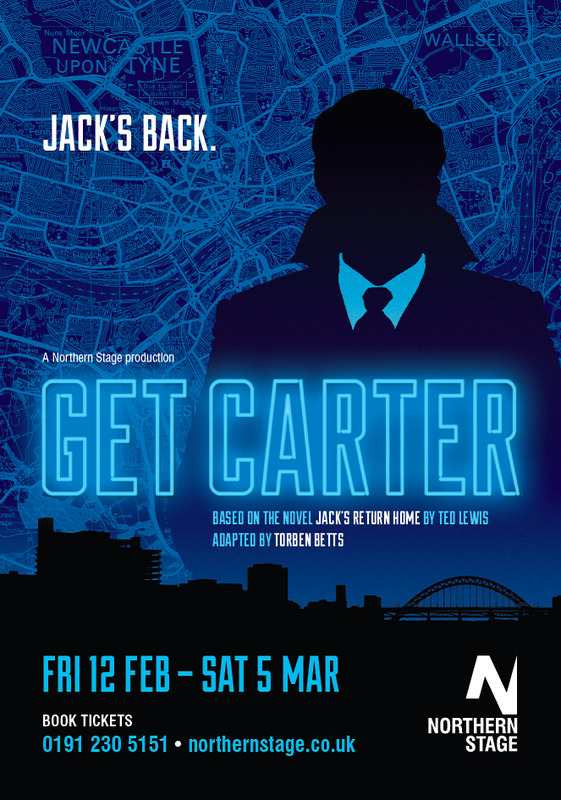 Set in 1960s Newcastle, Torben Betts’ adaptation of the novel Jack’s Return Home by Ted Lewis is a hard and un-compromising look at a city’s underworld gang culture and a gripping noir thriller, directed by Northern Stage Artistic Director Lorne Campbell. 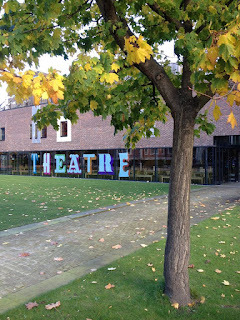 The creative team includes set design by Leo Warner/59 Productions - the team responsible for video at Danny Boyle’s London 2012 Opening Ceremony, as well as productions at The Royal Opera House, The National Theatre, The Royal Court, The Young Vic, English National Opera and The Metropolitan Opera in New York to name but a few. 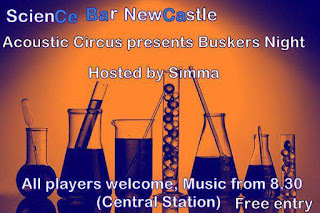 And 2015 Mercury Prize-nominated singer-songwriter Nadine Shah will record original music as well as new arrangements of songs by iconic 1960s Newcastle band The Animals. 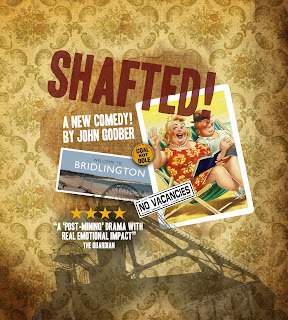 A strong, largely native North East cast includes Kevin Wathen (Billy Elliott, Victoria Theatre) as Jack Carter, Victoria Elliott (Cat on a Hot Tin Roof, Northern Stage), Michael Hodgson (Catch-22, Northern Stage), Donald McBride (The Pitmen Painters, Live), Amy Cameron (A Dolls’ House, Royal Exchange), Benjamin Cawley (Dr Who, BBC) and percussionist Martin Douglas (The Baghdaddies and The Unthanks) will perform live on drums in the role of Frank, Jack’s dead brother, an amateur Jazz drummer throughout his life. A new fast-paced adaptation of George Orwell’s much-loved classic, Animal Farm (3-5 March) by NORTH participants - our intensive training programme giving aspiring early-career actors professional development opportunities - will be directed by Northern Stage Associate Director Mark Calvert. 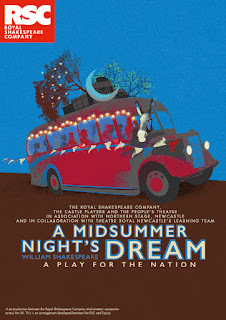 Former Northern Stage Artistic Director Erica Whyman OBE directs the nation’s favourite Shakespeare play, A Midsummer Night’s Dream (16-26 March), featuring 18 professional Royal Shakespeare Company actors with local amateur groups The Castle Players (Barnard Castle) and The People’s Theatre (Newcastle) as the Mechanicals. 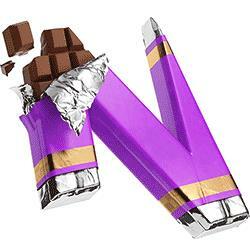 Blanche McIntyre directs a new production of Michael Frayn’s multi-award winning farce Noises Off (11-28 May) in a Northern Stage, Nottingham Playhouse and Nuffield, Southampton co-production. 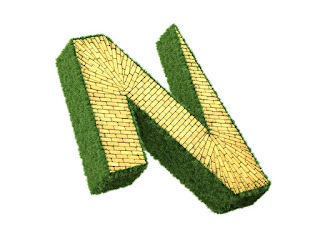 Northern Stage Resident Director Rebecca Frecknall directs Zinnie Harris’ update of August Strindberg’s masterpiece, Miss Julie; Julie (3-18 June) places the story of passion, compulsion, love and hate in today’s world. 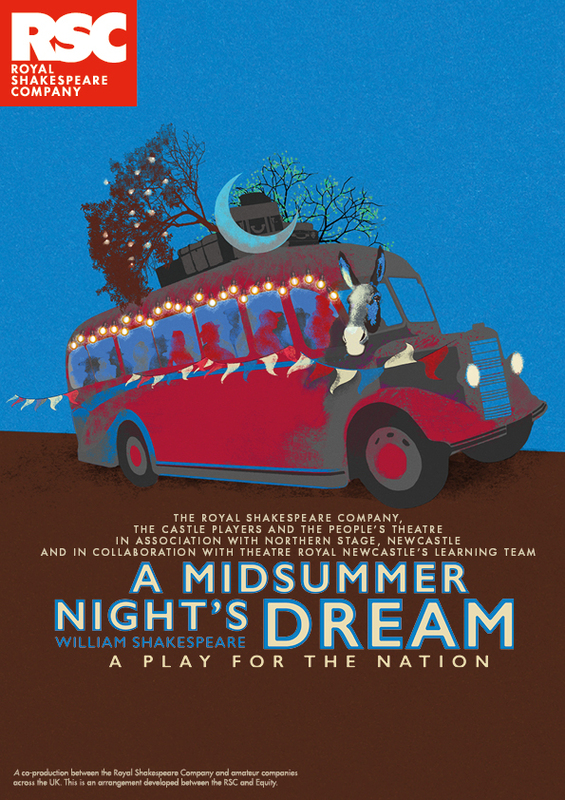 And after the success of The Tempest in September 2015, Improbable return for another co-production, bringing their inimitable style to a brand new show opening at Northern Stage. 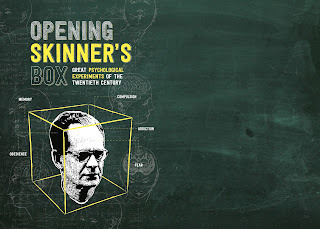 Based on Lauren Slater’s fascinating and controversial book, Opening Skinner’s Box (22-30 April) is a whistle-stop tour of the scientific quest to make sense of what we are and who we are, told through ten great psychological experiments and the stories of the people who created them, co-directed by Phelim McDermott and Lee Simpson. 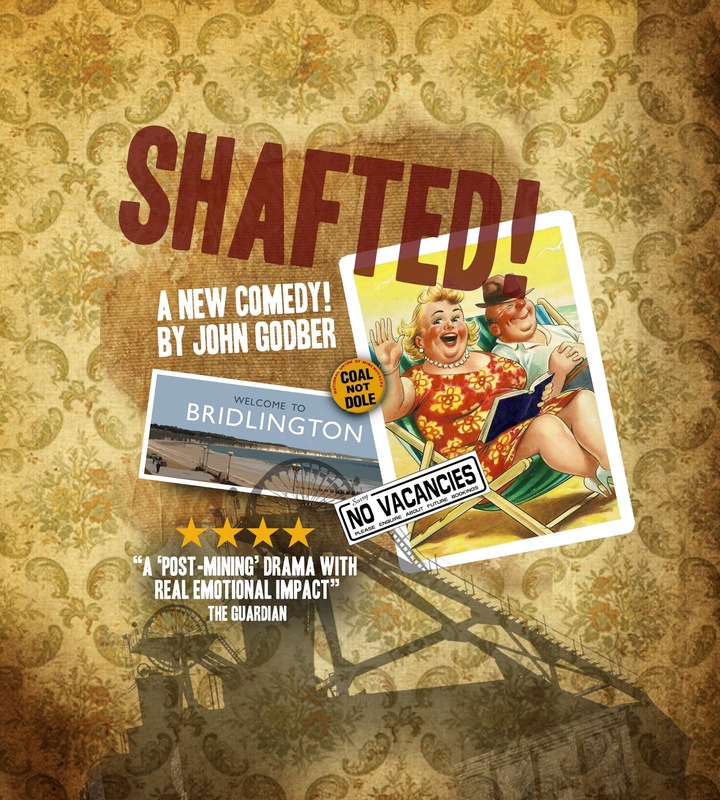 Visiting companies include new writing from John Godber in an epic new comic play; Shafted (12-16 April) traces what happens to miner Harry and his wife Dot in the thirty years after the miners' strike. Work from visiting companies includes a revival of Presumption (3-5 Feb) to mark Third Angel’s 20th anniversary. And West Yorkshire Playhouse present Blake Remixed by Testament (9-10 March) - a celebration of the greatest counter-cultural voices in British history fusing music and storytelling with a live DJ and interactive video. For families with children aged 7 and over, the second of balletLORENT’s fairytale trilogy, Snow White (16-18 April), written by Poet Laureate Carol Ann Duffy returns after a sold-out premiere in October 2015. 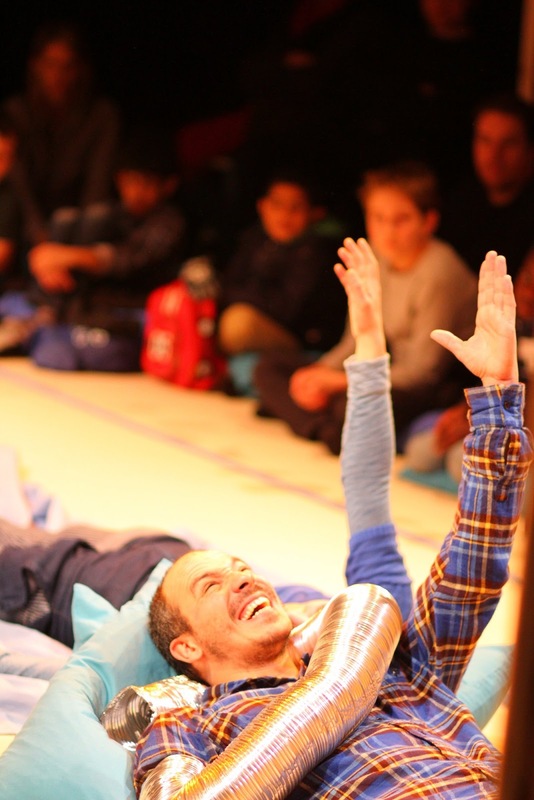 While for younger children aged 3-7, Need a Little Help (5-6 April) is a moving and uplifting show based on the experience of young carers from Tangled Feet and Half Moon. And every first Saturday of the month, Chris Bostock, The Storyteller, captivates children aged 4-8 with tales of discovery and dreaming, with plenty of participation thrown in. 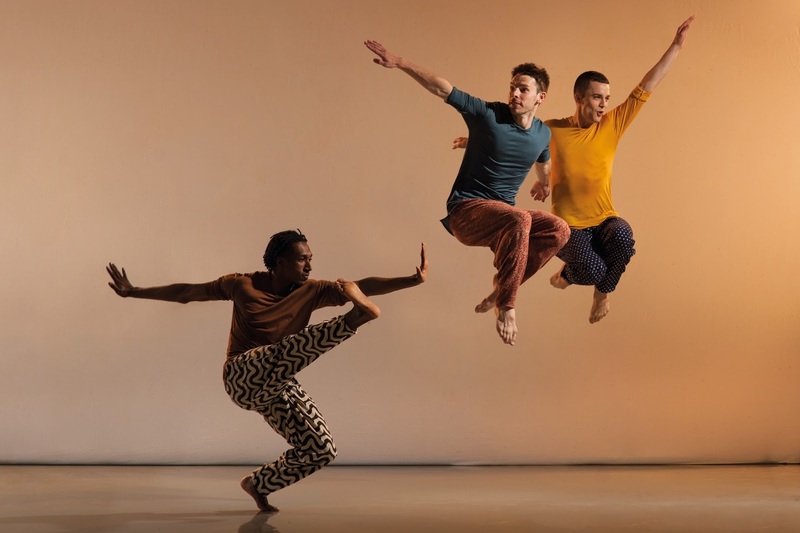 For dance fans, one of Britain’s most inspiring and influential dance companies return to Newcastle with a triple bill of internationally influenced work - Richard Alston Dance Company (4-5 May). Our Stage 3 programme goes from strength to strength with an eclectic mix of theatre, music, comedy, spoken word, poetry and scratch nights including The Preston Bill (8-9 March) from Andy Smith and Fuel, the popular Great Northern Slam (7 April) and a comic and poignant new play from milt-award winning playwright Hassan Addulrazzak, Love, Bombs and Apples (10-11 May). The ongoing collaboration with Northumbria University final year BA (hons) Performance, Scriptwriting and Drama students sees new productions of Mother Courage and her Children by Bertolt Brecht, translated by Lee Hall and directed by Fiona MacPherson, and In the Middle of the West, written and directed by Steve Gilroy. And NT Connections (25-30 April) includes a show from our very own Young Company alongside schools from across the North East as this exciting annual festival of theatre by young people for young people celebrates its 20th anniversary. 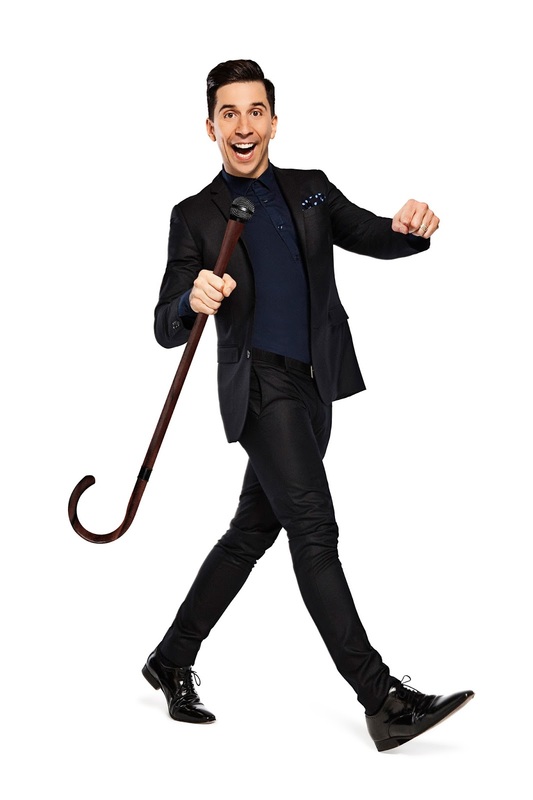 Plus, live comedy from some of the UK’s best stand-ups - Mark Thomas (21 April), Russell Kane (12 March) and Romesh Ranganathan (6 May). 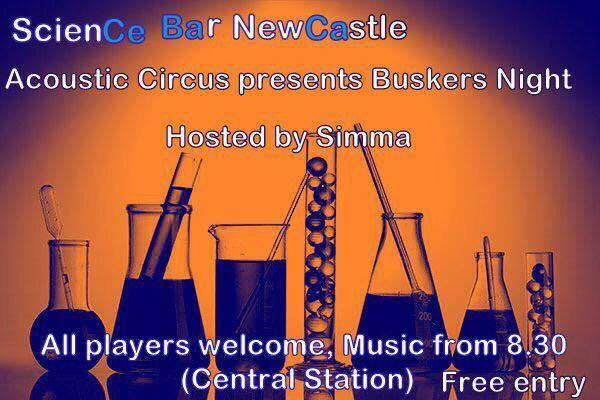 For full details or to book tickets online see www.northernstage.co.uk.